McLaren Automotive on 3 jul 2012 announced the launch of its second model in the MP4-12C family: the stunning new 12C Spider. With a lightweight, high powered engine developing an incredible 625 PS (616 bhp), unique RHT folding roof system that may be operated while on the move, and carbon ‘MonoCell’ chassis identical to that of the groundbreaking 12C, the 12C Spider is a luxury convertible sports car that offers prospective owners a unique combination of spectacular performance with remarkable usability. It tuches 0 - 100 Kph just in 3.1 sec and 0 -161 Kph in 6.1 sec . The fuel efficiency, EU MPG (liter/100Km) is 24.2 (11.7) and 279g/Km CO2 rate. It shared Formula 1 technology DNA in 12C and 12C spider means performance is similarly impressive for both derivatives. 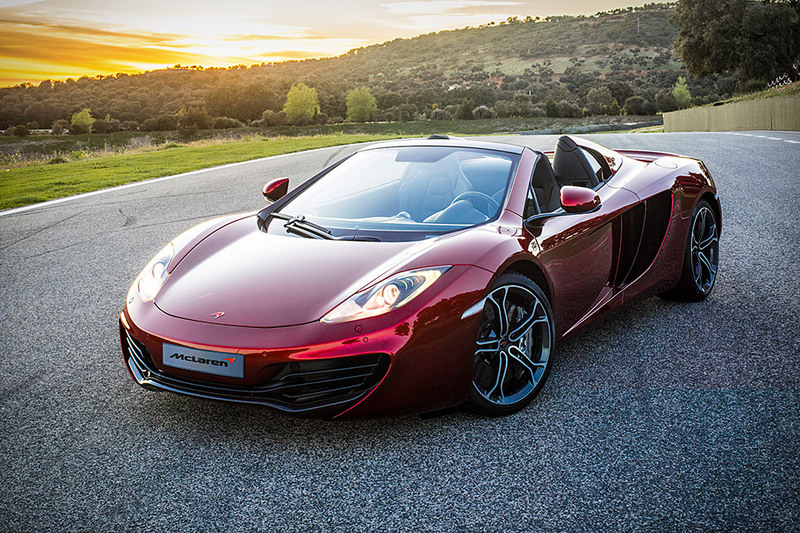 Mclaren 12C spider configurator launched online at : www.configure.mclaren.com. 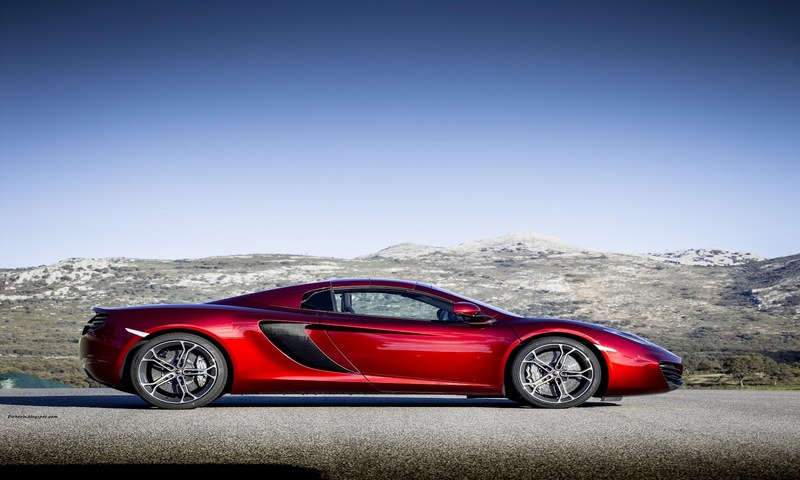 And it is now available to order through 38 Mclaren retailers in 22 countries worldwide. 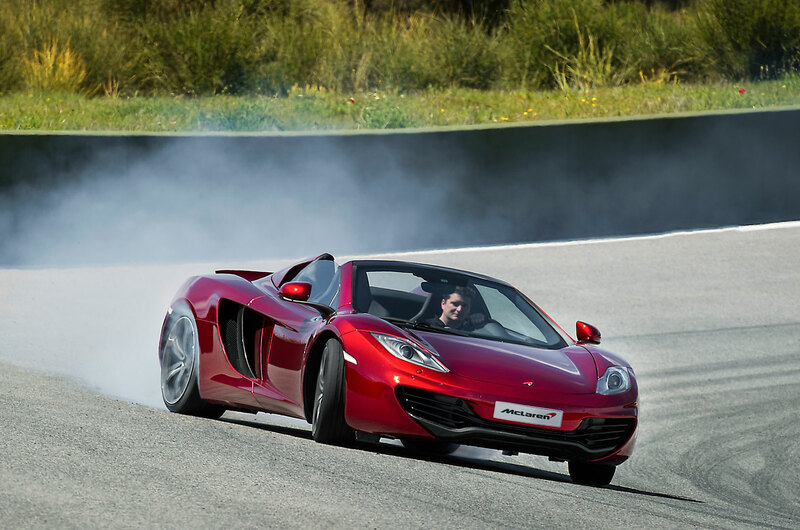 The McLaren 12C Spider is now available to order at all of McLaren’s 38 retailers in 22 countries worldwide, with deliveries to first customers planned for November 2012 Ends.